Here you will find so many ways to cook great tasting foods for high blood pressure that will stimulate your senses and your taste bud will be awaken. Part of changing eating habits are taste, price, ease of preparation and nutrition all playing major roles. Some foods are good in moderation but bad in excess. Consuming certain foods can alter a gene expression and a chronic disease like high blood pressure. Chronic inflammation is one of the big issues that affects the body. This inflammation also plays a role on the health of our genetic disposition to diseases. And, when the body is inflamed it produces abnormal reactions that can have a lasting effect on the body. Knowing the right food choices can help in the prevention of many health problems, including heart disease and diabetes. This is another incentive for lifestyle changes. Cutting back on salt and substituting new flavors will soon become second nature. You will notice a new variety to your eating and one of the best result is weight loss. Remember that initially the foods for high blood pressure control will taste different, so allow your taste receptors to adjust and that will take around two weeks. After that you will be able to detect sodium in your food very easily. You will be able to distinguish between different foods. Once your taste buds adjust, your taste for salty foods will change. But keep in mind that an adult requires only about 250 milligram (mg) of sodium a day. Its important to eat right for life and to keep a good nutritional balance. First, always make a grocery shopping list, that way you will buy the freshest produce to be used that day. It also helps you to not purchase what is not needed. Keeping your immune system and your digestive system in tip-top-shape is of utmost importance so eating healthy snacks is part of the process. Some thoughts to keep in mind - an overall diet includes egg, fish and poultry because they are more easily digested than pork, beef and lamb. But beef and lamb are warming foods, usually reserved for the cold weather or for yin conditions. Pork is neutral but is believed to moisten dryness and is often included for individuals with thin, nervous or weak constitutions. When eating meat, include plenty of vegetables, and some whole grain rice. Vegetables such as leafy greens or cabbage and broccoli are often paired with meat, since they help in the digestion of the protein. Marinades made with rice wine, garlic, lemon juice, tamarind juice and vinegar are also added to break down the fats and proteins. Of course the use of ginger is common because it is believed to cleanse the body of toxins from meat dishes. I read this statement sometime ago it said: your body is on a curvy S line, it changes every day depending on the weather, your activities, your natural constitution, and age. So if we eat the correct foods, a whole food based diet, our bodies will go in the direction we want. Lower your use of any form of Kosher or table salt, or other forms of salt such as sea salt, garlic salt or celery salt. And remember anything that says flavor enhancer nearly always contain sodium, mostly in the form of monosodium glutamate. 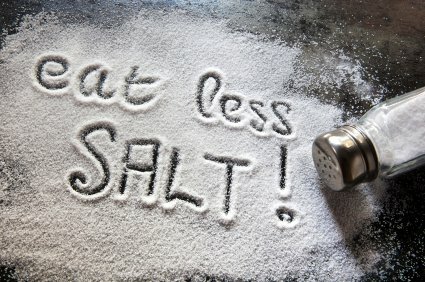 You may use potassium salt substitute, but make sure that it is one that does not contain any sodium and use it sparingly because it has a bitterist aftertaste, especially when you first use it. Replace salt with these flavorful spices such as ginger - fresh or ground, paprika, ground pepper or fresh pepper picked from your herb garden, chili power, cayenne pepper, curry powder, cinnamon, garam masala, nutmeg, cloves and peppercorn. Use some varied flavors on your foods that lower blood pressure add dry mustard, lemon juice, vinegar, white or red wine, cider or beer. Fresh herbs such as basil, chives, mint, parsley, sage, rosemary and tarragon are all excellent replacement to lowering our salt intake. These herbs can be grown year round in pots on a sunny windowsill or you can use dried herbs. Mixed dried herbs are great and easy to use. Use plenty of onions, shallots, and garlic - all these seasonings are great for making stock and stews. I will be giving you instructions on how to make your own tasteful stock, that can be stored in your freezer and will always come in useful. Our recipes will include nutritional blockbuster that fight high blood pressure such as these minerals - potassium, calcium and magnesium. Potassium: This mineral neutralizes sodium by flushing it out in our urine and also relaxes your blood vessels and that improves your blood flow. Foods for high blood pressure minerals are peas, beans, beets, apricots, peaches, bananas, prunes, oranges, spinach, stewed tomatoes, sweet potatoes, avocados and figs. Magnesium: This mineral also relaxes your blood vessels but it balances the amount of sodium and potassium in your blood cells - less sodium, more potassium. Magnesium rich foods for high blood pressure includes wholewheat breads and cereals, broccoli, chard, spinach, okra, oysters, scallops, sea bass, mackerel, beans, nuts and seeds. Calcium: Like potassium, calcium works at helping our bodies get rid of sodium through your urine. 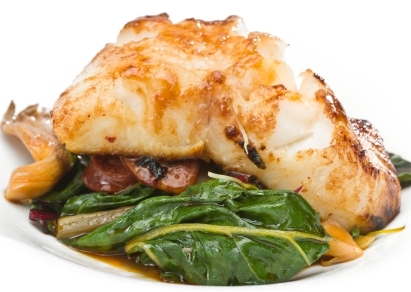 Good sources of calcium are cheese, milk, yogurt, broccoli, spinach, turnip greens, mackerel, perch, and salmon. 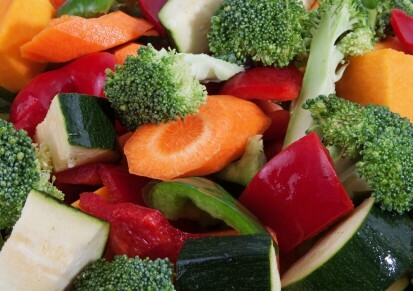 Becoming a vegan will lower your blood pressure, but remember to include protein and iron. To make sure you are getting all the nutrients that your body needs add beans and legumes for protein, oatmeal and whole wheat for iron, and walnuts and canola oil for omega-3. And, if you are not eating fish and cook only in soybean or corn oil your ratio of omega-3 and omega-6 fatty acids may be very low, so make a note of that. Choose one of the suggested dishes from each of the categories of foods for high blood pressure in the different meals, vary ingredients to keep your interest and remember to check your calorie intake. We also provide slow cooker recipes. So listed below and on other pages are some recipes for high blood pressure. Fruit Juice - fresh squeezed orange or grapefruit juices. If taking blood pressure pills wait two hours between juice and taking medication. Fresh or canned Prunes, stewed fruit. Occasionally boiled, poached or scrambled eggs. Low salt Bread with unsalted butter or salt-free margarine, Hummus, Jam, Marmalade or Honey. Low sodium bread or rolls filled with cold sliced of homemade roast chicken, fish or meat, egg, homemade meat loaf. Homemade savory pastries or quiche stuffed with ground meat or vegetables. Salt free crackers with cream cheese, cucumber and tomato. Mixed salads with meat, eggs, raw onions, beans and some walnuts. The walnuts gives the salad a crunchy taste. Fresh fruits, mixed unsalted nuts and raisins, homemade cake or cookies. Tea, coffee, fruit drinks or juices. 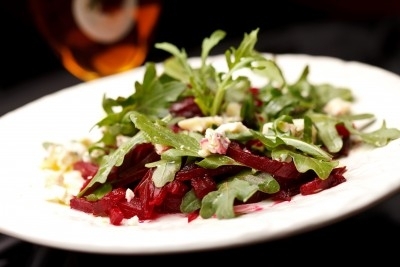 Beet And Tofu Salad is easy to make and fits the principles of the dash diet on the benefit of eating plenty of vegetables. Homemade soup made with homemade vegetable stock. Do not use bouillon cubes they have a high content of salt. Sea Bass Fillet soup recipe that is delicious, filling, high in fiber and low in calories. 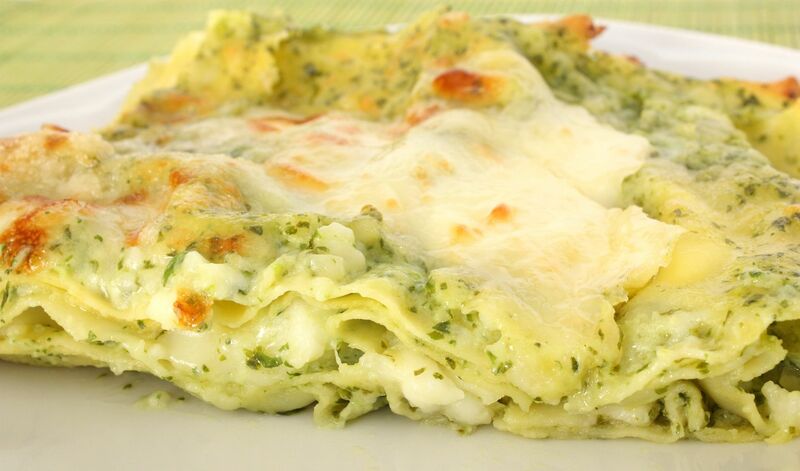 Butternut Squash Lasagna With Kale Pesto recipe. Its full of flavor, heart healthy, easy to make and filling. Desserts that you can enjoy, are tasty, are high blood pressure and heart health. Enjoy these flavorful foods and you will be on your way to a reduction in your medication, weight loss and probably no longer be hypertensive. If you drink any of these as an after dinner drink, wine, beer or other alcoholic drink, check the amount of sodium they contain, so you will know how to stay within your daily allowance. Return to "What Causes High Blood Pressure" from "Foods For High Blood Pressure".